Moyo who started his career with Northampton Town and despite turning professional with the Cobblers, found first-team opportunities limited and in January 2015 joined Brackley Town after a brief loan spell at St James Park. 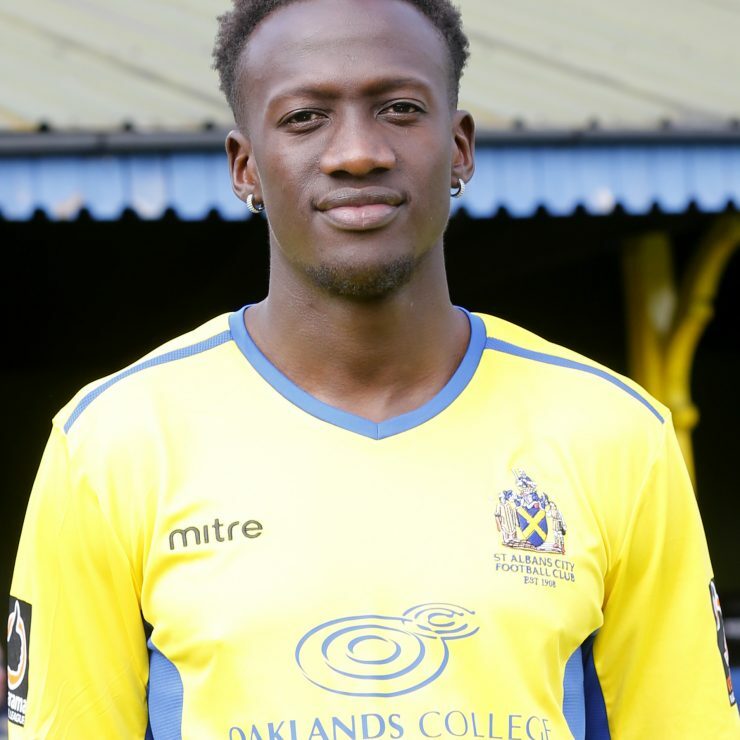 The young forward featured almost 100 times for the club before moving to Hemel last summer but again found it tough to establish an extended run of games at Vauxhall Road despite some blistering performances. He signed for the Saints in July 2018.